The heart is the key organ in the circulatory system. 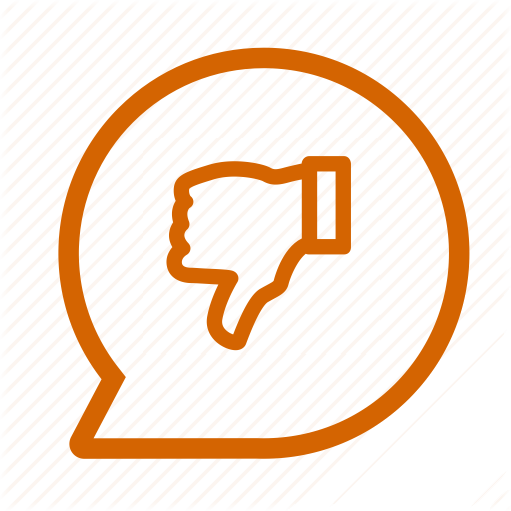 Its main function is to propel blood throughout the body. If heart is unable to pump the blood properly, it may cause severe illness including cardiovascular problems heart attack etc. 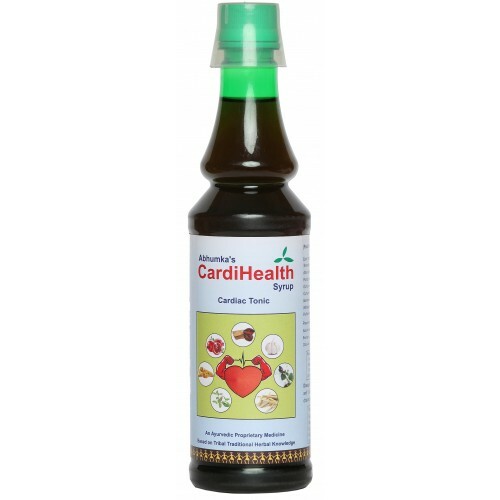 CardiHealth syrup is a tonic to heart and circulatory system. It nourishes the heart muscles and helps in vasoconstriction and vasodilation, which helps in proper functioning of circulatory system.